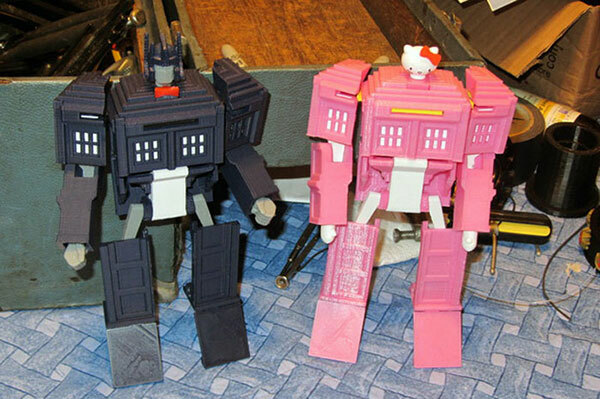 We know how cool transformers are right? And we also know how awesome it is to 3D print your own figurines for your office or room. Well, now take those two elements, put them together and what do you get? The All Spark! 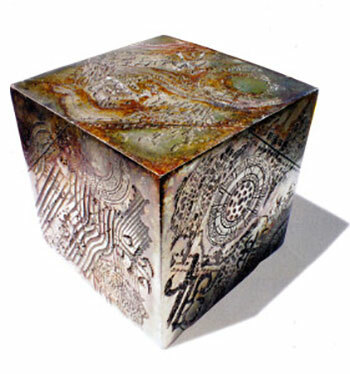 Ok, for those who are new to the Transformers world, the All Spark is the element that all Transformers have, it’s their essence, what grants them life and as seen in the movie it comes in the form of a cube. So, having established the geek background we can come back to the 3D printing bit, a few months ago Hasbro (the Rhode Island base toy company) announced a strategic alliance with 3D Systems and the objective of this alliance was to “co-develop, co-venture and deliver new immersive, creative play experiences powered by 3D printing for children and their families later this year” and to keep things rolling Hasbro just filed a trademark for AllSpark, it all now points to something along the lines of a 3D print service/product related to Transformers and probably even more related products to the Hasbro line. What we can make from that is that in fact a software will be rolled out so that users who somehow sign up perhaps via a monthly flee with all you can download .stl files or perhaps pay per .stl download (have to make money somehow right?) and then 3D print them. Here is where the tricky part comes to play, how you keep the IP (Intellectual Property) within limits? Kevin Bradshaw from Imagimod may hold the answer, “One of the features of Mech Maker and our patent-pending platform technology is that it will prevent copyright infringement by a) charging for licensed 3D models and b) streaming them directly to printers when relevant. It should be very difficult if not impossible for models to be used inappropriately.” If you aren’t familiar with MechMaker, it’s another success story from kick-starter, and you guessed right, you can 3Dprint mechs of whatever. This companies sure look like fun, and if 3D printing is the way to go in future manufacturing processes then companies like Hasbro have quite a task in implementing in it to their pipeline, will they divert from the traditional manufacturing process, pretty much dump it or develop a second industry, another source of income?